Are you looking for accident private investigators who have the experience necessary to full fill your needs? There are few true accident reconstruction officers; therefore, Law Enforcement put very little effort in determining the course of events leading up to and after a crash. It’s their job to aid the injured, determine if a crime or violation of traffic laws has been committed, write a ticket, and “let the insurance companies figure it out”. 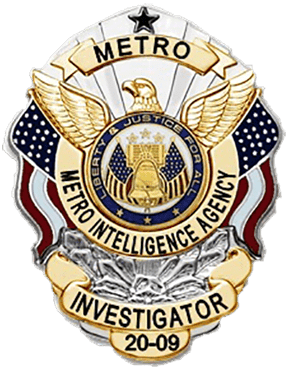 We will Review initial accident or vehicular assault/ homicide investigations, identifying missing information, inaccuracies and errors in reporting of the private investigation or research. This is done by State Recognized Reconstruction Experts and Nationally A.C.T.A.R recognized, with over 26 years of experience.. Accident Investigations, the Real Role of a Private Investigators find out!